This is a gritty and extremely real crime novel. Black in no way sanitises the crime he presents with an authenticity that at times makes you feel you are eavesdropping on criminals. 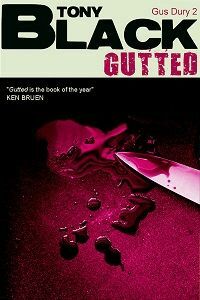 The story centres on the events that ensue when a gangland owner is gutted after his pit bull kills a three year old girl. Gus investigates and finds himself immersed in a gangland war. 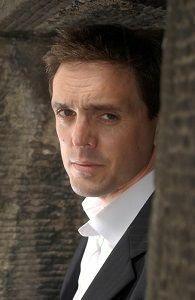 His investigation throws up some unpalatable facts, such as the seeming complicity of the police in the brutal killing. These are venal characters competing in a polluted food chain, and this is the work of a highly accomplished portrait painter. Black portrays the bleak reality of crime, and has placed it in a compelling fast paced story that will not let go of your collar. And the ending is a necessary and unavoidable shock.